Mike Bryant from Bradshaw & Bryant Law Offices is our first feature client for our “Best Advertising Strategy” series. Their office is in Waite Park, next to Parkwood Cinemas. Their staff is over a dozen strong, including several attorneys, paralegals, and office staff. Their firm focuses heavily on personal injury, but they also practice criminal defense. Bradshaw & Bryant started branding with us back in 2007. Mike was the first attorney to become a branding client on any of our radio stations, and has paved the way for other attorneys in the area to trust radio to deliver results. As a law firm concentrating in the area of personal injury, Mike didn’t want to be seen as an “ambulance chaser” like attorneys in his area of practice are often called. Instead, he wanted to paint personal injury attorneys in a different light – to change the public perception from being lowly ambulance chasers out for a quick paycheck. It was a daunting task. To do this, our wordsmiths suggested that he be the voice for his ads. This offered comfort to listeners, and a friendly voice speaking from his wealth of experience as an attorney in St. Cloud. Mike wanted to educate more than anything else. Over the course of his career, he has seen so many insurance companies offer much less for a settlement than injury victims were entitled to under their policy. Many times, they offered hundreds of thousands of dollars less, and the victims would accept because they didn’t know any better. Mike didn’t think it was fair to have the big insurance companies take advantage of uneducated injury victims. He set out to change that through education. He didn’t want to make a sales pitch, nor ask listeners to call him specifically. It was all about educating consumers that insurance companies are not on their side, despite what you see in their advertising. Each of Mike’s ads focused on one thing and one thing only. We call that a brick. They all share a consistent tag, called the mortar. The mortar is what holds each brick together. It is part of our Brandsformation process, and it works. Another part of his mortar is a consistent music bed - in this case a jingle – and a consistent voice, Mike Bryant’s. For bricks, we relied on facts and figures about insurance claims and court cases. Did you know that someone who isn’t properly represented by a lawyer will receive, on average, 1/3 less in their pocket in a settlement then if they were properly represented? Insurance companies know that, which is why they urge victims to sign right away before they can speak to an attorney. Did you also know that some insurance companies are documented as actually incentivizing their adjusters to pay out less in claims? This is why they routinely deny your claims, refuse payment, pay late, and use confusing language to frustrate you into giving up and signing their offer. That particular ad was talking about clients whose biggest complaint was that their attorney never returned phone calls in a timely manner. Mike’s take on it? Call him. Text him. Email him. Facebook him. Send him a message on Twitter, or leave a comment on his blog. He’s not just a voice on the radio. He promises to get back to you and answer your questions. And he does. It is important to avoid complacency. As the times change with technology, social movements, and the ever evolving consumer, we had to keep Bradshaw & Bryant’s mortar statement up-to-date. With the advent of cell phones, texting and driving has become a big problem. As another way to educate consumers and emphasize his mortar statement, Mike started a campaign to raise awareness about the dangers of texting and driving. Mike calls it “driving while intexticated.” Statistics show that distracted driving is just as dangerous as drunk driving. Bradshaw & Bryant started running display ads on our stations' websites dedicated to spreading the message about texting and driving, and they routinely run ads on-air about it as well. Again, to educate consumers on the dangers of texting and driving. Drinking and driving goes hand-in-hand with personal injury. So, Mike started the “Responsible Ride Home” campaign. This helped to emphasize the part of his mortar statement of never getting injured in the first place. It also further separates him from the image of an "ambulance chaser." Mike really is on your side, and truly wants you to stay safe out there. For major holidays, he partnered with Yellow Cab to offer a free ride home from the bars. Bradshaw & Bryant would cover the fare. To claim it, you just have to call Yellow Cab and ask for a “Bradshaw and Bryant Responsible Ride Home.” The first year was a roaring success. He’s been doing it ever since and has added several more holidays and extended the dates the rides are offered through as well. The campaign generated a buzz in the community, and effectively positioned Bradshaw & Bryant as one of the good guys. There have been thousands of rides that have gotten people home safely since Mike started to run his Responsible Ride Home campaign. Despite not focusing on ads just to get business, like "in a wreck, get a check," this campaign made the phone ring and Mike saw results. Once consumers started hearing his ads, they began to question insurance companies. Who did they call with those questions? Mike Bryant. He met with his Leighton sales representative regularly and we were able to write the kind of ads that got the message across. He learned a lot about radio, but he got the help that made it work for him here at Leighton. 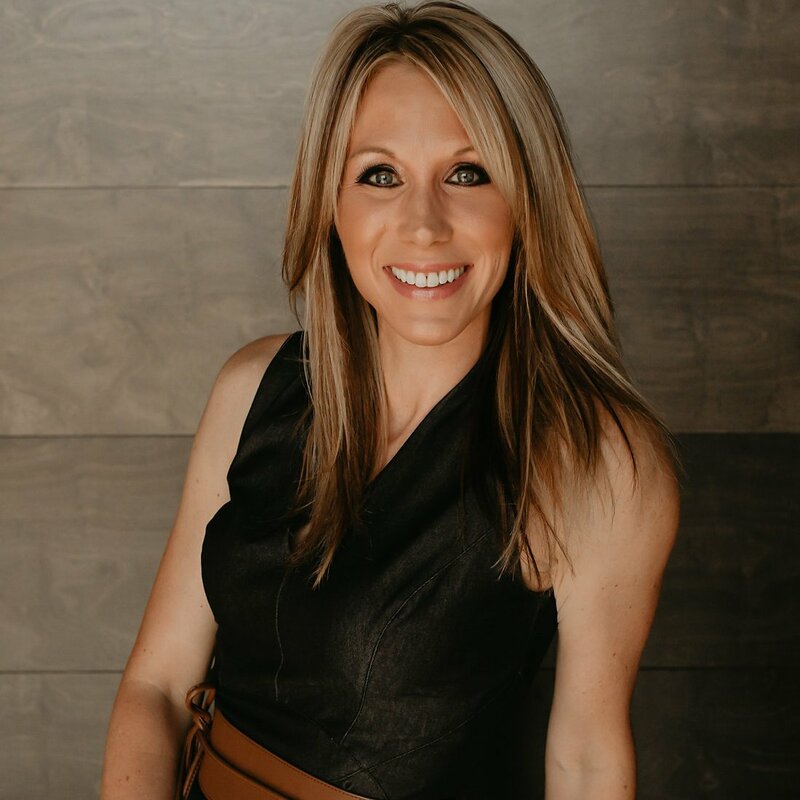 Once Bradshaw & Bryant started to gain traction with their advertising strategy, other area attorneys wanted to jump on the radio advertising bandwagon and ride Mike’s coattails to success. When this started happening, we began running messages specifically about what makes Bradshaw & Bryant different from the other attorneys in town. All the while, we kept it focused on educating the consumer. It went from educating about insurance companies, to educating about the differences in law firms, to educating about the dangers of distracted and/or drunk driving. Today, his ads are a mix of educating about insurance companies, the Bradshaw & Bryant difference, reminders to not drink and drive, and the dangers of texting while driving. 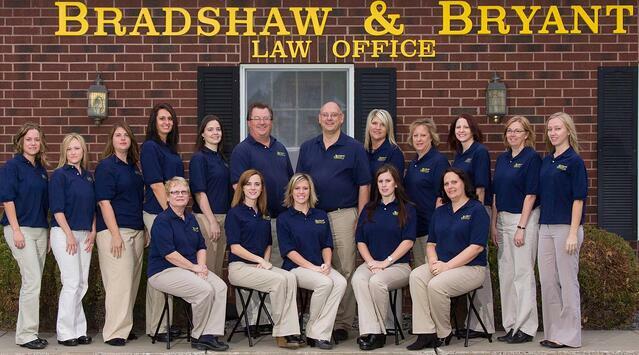 Bradshaw & Bryant is now a household name, even in households who may never need a personal injury lawyer. But, if they do, they’ll know who to call. That’s top of mind awareness, and the power of being a pioneer in the market.